Sad to say, veteran screenwriter William Goldman has passed into the infinite, at age 87. Besides winning shiny awards (and critical plaudits) for Butch Cassidy and the Sundance Kid (1969) and All the President’s Men (1976), he also won the hearts of Fantasy fans around the world with his endlessly quotable swashbuckling rom-com The Princess Bride (1987)… still the gold-standard by which all other romantic/comedic Fantasy/adventure stories must be measured. By law. To my shame, I haven’t read the original novel from which the film was adapted (by Goldman himself), but it is on my wish-list, and I’ve been keeping an eye-out for it in the shops ever since I started dropping extensive references in a script I’m writing… so maybe now I should stop being such a miser, and just order it online already! 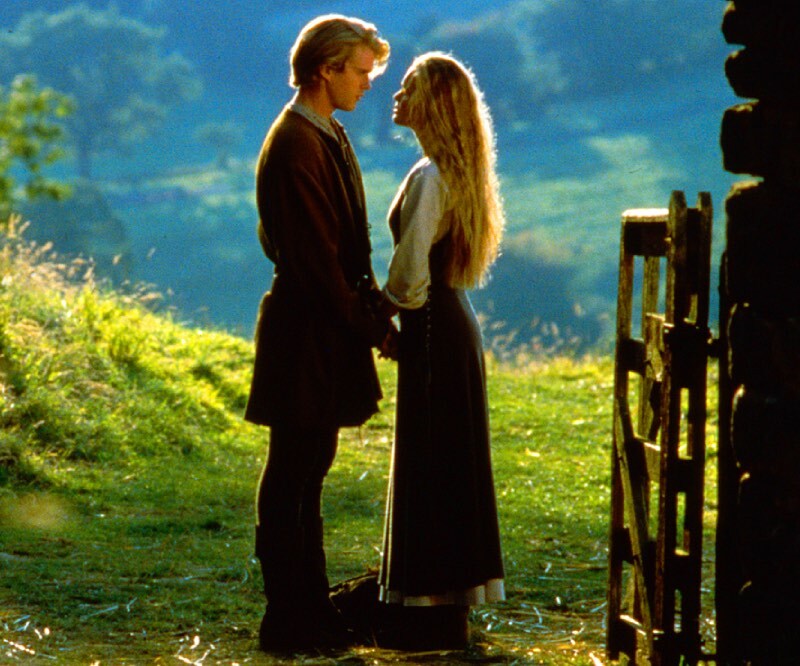 Either way, the movie version is a seminal classic… the duels/battles-of-wit between ‘Westley’ (Cary Elwes) and his various adversaries are a masterclass in cunning, wit, and old-timey chivalry… Mandy Patinkin’s impassioned performance as the vengeance-seeking ‘Inigo Montoya’ is one for the ages… and anyone who doesn’t shed a tear during the closing scene between Peter Falk and Fred Savage is a stone-cold monster. Fact. This entry was posted in Rants about Books, Rants about Films and tagged All the President's Men, Butch Cassidy and the Sundance Kid, Cary Elwes, Fred Savage, Inigo Montoya, Mandy Patinkin, Peter Falk, The Princess Bride, William Goldman. Bookmark the permalink.